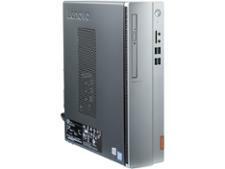 Lenovo Ideacentre 620S desktop pc review - Which? 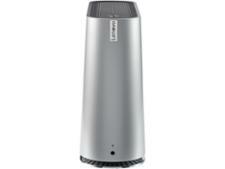 Lenovo's Ideacentre 620S is a unique-looking computer with a built-in speaker, a two-core processor and a dedicated graphics card. 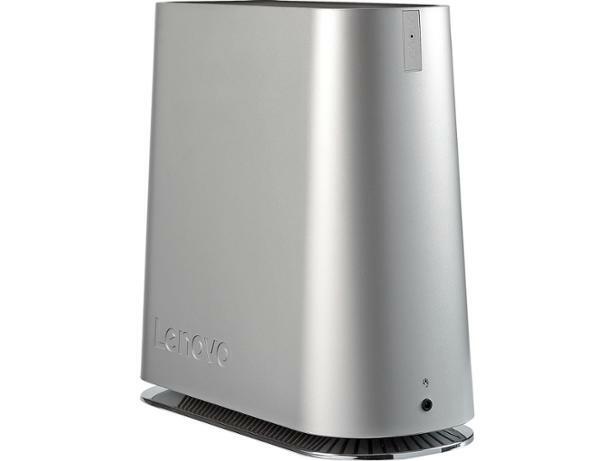 Lenovo says it packs all the power of a full tower desktop into a chassis that's 83% smaller than a conventional PC. 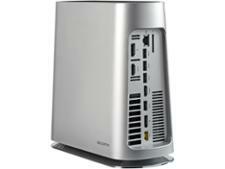 But is this compact PC all style and no substance, or is it a proper pocket rocket? Our in-depth lab test reveals all. We have tested 14 desktop PCs and found that there are 0 Don't Buys and 8 Best Buys. Which? explains the difference between a desktop PC and all-in-one, and how to pick the one that works best for you. The best desktop PCs we've tested for every budget, from brands such as Dell, HP and Asus. We'll include budget models, mid-range computers and higher-end workstations. No matter the task, we've got you covered. Each month we hand-pick a desktop computer that's performed well in our lab testing. Our PC of the month delivers exceptional value for money and is our current top choice for anybody looking to buy a computer.